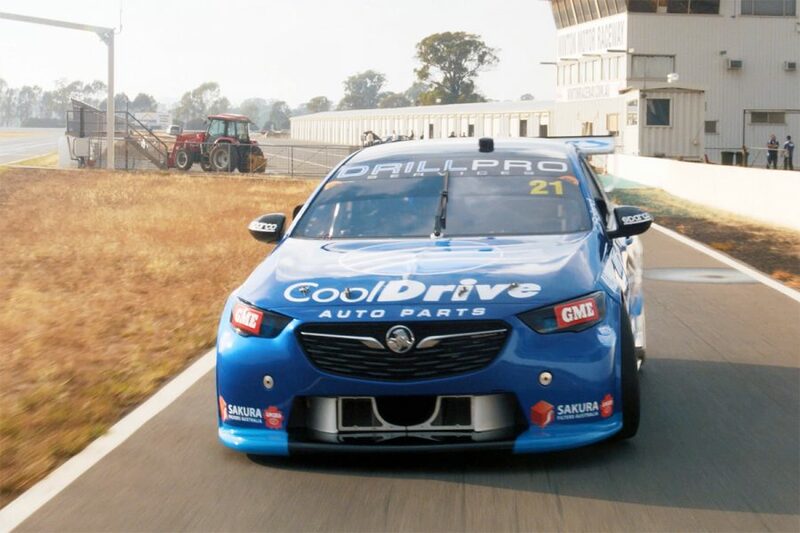 Supercars rookie Macauley Jones will carry a refreshed Team CoolDrive livery on his Brad Jones Racing-run Commodore this year. Jones steps up from the Dunlop Super2 Series to replace Racing Entitlements Contract owner Tim Blanchard in the #21 Commodore. The 24-year-old spent four-and-a-half seasons in Super2, and contested four PIRTEK Enduro Cups and four wildcard sprint rounds. He was due to complete a rookie test day at Winton on Tuesday but that was abandoned due to wet weather, after a brief filming run. The test has been rescheduled for February 20, between next week's Phillip Island pre-season test and the Adelaide opener. "Our team is quite a young crew and we get along really well," Jones said. "Having worked alongside these guys in the workshop for the last few years now, we all know what to expect of each other and there are no grand expectations – just give it your best shot. "We are excited to get the season underway, there will no doubt be a few challenges and a lot of work ahead of us. "We are as prepared as we can be and looking forward to seeing what the 2019 season has in store for us." 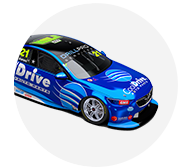 Blanchard steps back after five full-time seasons and three with BJR, one of which he was partnered by Jones in the PIRTEK Enduro Cup. 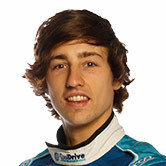 He will take an active role in running #21 entry and be part of BJR's Enduro Cup line-up. "I know how important and exciting this moment is for Macauley stepping up into a full-time drive, and he is under no false impression that the road ahead is going to be challenging and tough," Blanchard said. "It’s a huge step up from the Super2 series. "Continuing to run Tim Blanchard Racing in the Brad Jones Racing stable means that Macauley will be around the close-knit crew he already knows the inner workings of. "That will play a great part in how he gets the year underway, he can essentially continue on with the great job he’s been doing." 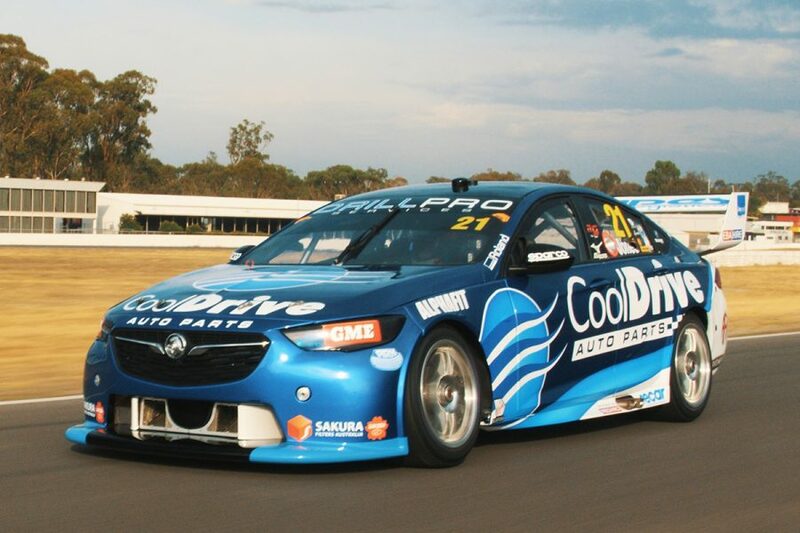 The CoolDrive scheme is the second released by BJR this week, following its Freightliner Racing livery for Tim Slade. Nick Percat, who Jones raced with for the last two Enduro Cups, remains in BJR's three-car roster.